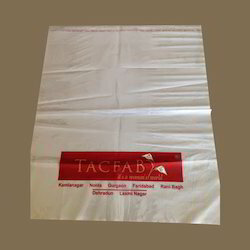 We are one of the renowned names of the industry that engage in the manufacture, export and supply of Printed Plain Poly Bags. The proffered selection is provided in numerous shapes, sizes, designs and print patterns to meet the varied clients’ needs. Printed poly bags are vastly used for keeping food times and medicines. Looking for Printed Plain Poly Bags ?